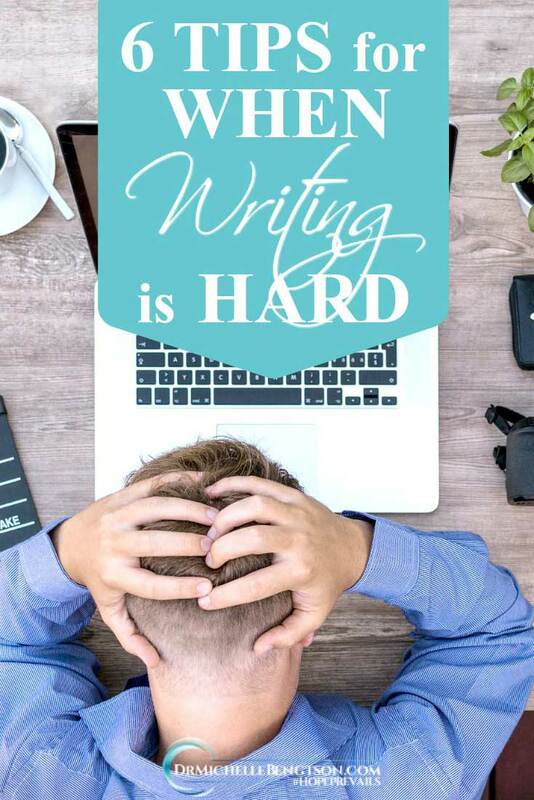 Let’s face it…sometimes writing is just plain hard. Some days the words don’t flow. At times they are misinterpreted. Sometimes unappreciated even. So why do we do it? Some consider it a hobby or a passion, while others know it’s their calling. Yet however you experience it, writing often brings with it the feeling of longing, insecurity, and rejection. Many who write also feel the pressure of simultaneously “growing your platform.” Like crafting words in a meaningful way isn’t enough pressure. But then, what’s the purpose of bleeding on the page if no one benefits from it? Over the years of honing my craft as an author, six things helped me keep my focus on what’s most important and continue to enjoy the process. 1. We write out of obedience to God’s call. For me, writing is non-negotiable. I don’t have a choice. God put in me a deep-seated desire to influence the world for Him through my words. When I don’t write, I feel ill at ease, as if something is inside me just waiting to be birthed. There is a restlessness within that compels me to write. When God calls us to write, He should be our focus. I consider Him to be my “Audience of One.” While I agree it’s important to keep our reader in mind when we write, ultimately, I write for the glory of God. I write to express what He has put on my heart. So I write from a desire to please God, not man. Attempting to please man just leads to writing paralysis. I second guess myself, and wander down the “what if?” trail. Frustration can ensue when we place too much emphasis on who will read our work or if anyone will read it. The truth is: when we are obedient to God, He will ultimately provide the audience who needs to hear our message. When I remember that, I am freed to focus on the message I long to communicate instead of hopscotching ahead to the fans at the finish line. 2. If things get tough, it probably means you’re doing something right! The enemy doesn’t bother with those who aren’t a threat. According to Bishop Ryle, “The very fact that the devil has pinpointed you as his opponent should fill your mind with hope. For to be at peace with the world, the flesh and the devil is to be at enmity with God.” So be encouraged when you face adversity, perhaps you are on the right track and should be considered a threat. I have found, however, that if the enemy can’t defeat you, he will at least try to distract you. How? Through thoughts like, “I’m a failure,” “No body cares,” or “This is a waste of time.” He will also bring life situations that serve as a distraction from our call. 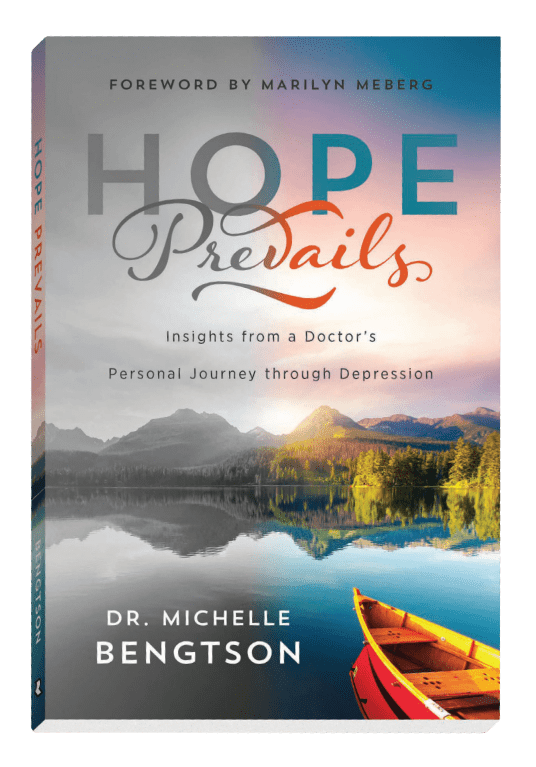 The day my first book Hope Prevails: Insights From a Doctor’s Personal Journey Through Depression released, my husband was diagnosed with cancer. We had looked forward to release day for years. Yet when the day came, we were distracted with our new normal of doctor’s appointments, tests, and surgeries. 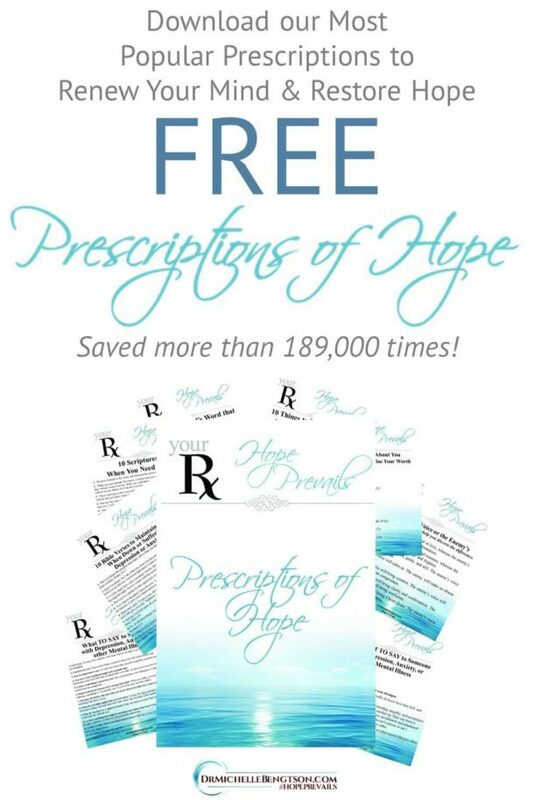 At a time when I “should” have been focused on celebrating and spreading the word about a new hope-filled resource, instead our attention was diverted to the more immediate, life crucial needs. Curiously, it was as if he was taunting, “Do you still believe hope prevails?” Yes, yes I do. Frequently, our worst messes become our biggest opportunities for ministry. I started to write Hope Prevails out of a desire to provide a resource that would extend beyond the four walls of my private practice. 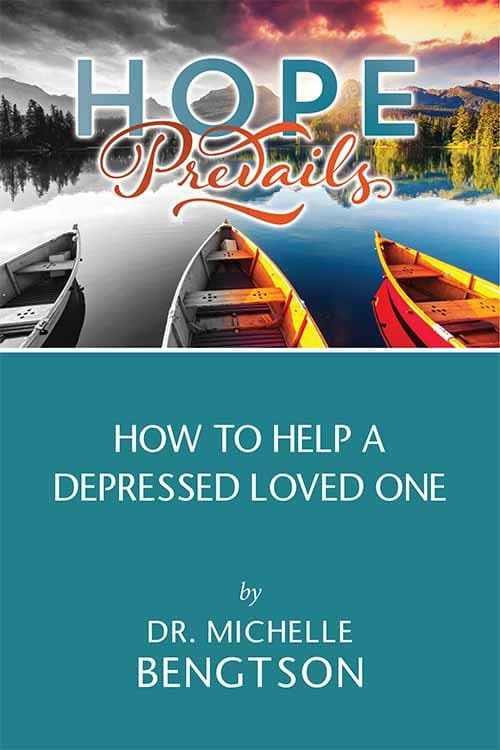 Two weeks after I agreed to write the book, I became deathly ill. Five months of surgeries, IV hydration and nutrition, dangerous weight loss, and bed rest left me unable to see patients in my private practice, unable to be much of a wife or mother, and unable to write. That illness led to the dark night of my soul as depression infiltrated my mind. Little did I know at the time, but that illness and subsequent bout with severe depression led to a reworking of that book, and ultimately sharing from my personal experience with depression, rather than from a clinical doctor’s perspective. As a result of that experience, I am now part of the community that can say, “Me too,” with greater understanding and compassion than I otherwise would have. Scripture says we “defeat the enemy by the blood of the lamb and the word of our testimony” (Revelation 12:11). The enemy wanted to divert me from my calling to write, but now, I write out of my experience in order to encourage others. 4. Instead of asking God to get you out of a situation, ask Him what He wants you to learn in that situation. God’s ways are higher than our ways, and what the enemy intended to harm us, God will turn around for good: “You intended to harm me, but God intended it all for good” (Genesis 50:20). Instead of destroying me with illness and depression, God now uses my message to encourage others who are going through similar difficulties. Through the times when I was uncertain how I would make it through my circumstances, or how I would complete what God put forth for me to do, I’ve come to realize that if God brings us to it, He will see us through it. We don’t have to know how, we need only do the next thing He has asked us to do, and leave the rest to Him. 5. Resist the urge to compare yourself and your call to others. According to Theodore Roosevelt, “Comparison is the thief of joy.” When we compare ourselves and our call to others, we take our focus off what God is doing in and for and through us, and focus on what He is doing in, through, and for others, and ultimately lose our joy. If God wanted you to share their message, he would have given it to you, but He didn’t. Each of us has a story and has a unique voice that He wants others to hear. It’s so tempting to look at what others are doing and feel insignificant or unimportant because they seem to have it altogether and are more accomplished than are we. Be wary of comparing your back stage preparation to others’ onstage performance. When we look at others, especially through the lens of social media, we get only a snippet of their journey, and even their current position. We don’t know what they had to walk through to get to where they are, and likely, if we did, we might not want it then. 6. You are responsible for sowing—God is responsible for the harvest. If we remain steadfast and obedient, God will do more than we can ask or imagine. Writing is a journey that is ever changing as we grow personally and in our craft. It’s unrealistic to expect immediate success, but it is reasonable to look at each article, blog post, newsletter, or book as a stepping stone to the ultimate place for which God is preparing us. Early on in my career, when I had just started writing seriously, someone encouraged me that I was anointed to share good news to the nations. I filed that little tidbit of encouragement away in my heart as I often returned to it on hard days, wondering how God would use me. Meanwhile, I kept plugging away at the next thing in front of me: the next blog post, the next radio interview, the next book contract. Several years later, after my book Hope Prevails released, I received an email from a young girl in Africa. 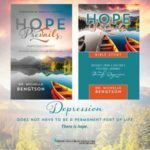 She had attempted suicide many times and was in need of encouragement for how to rid herself of the depression that plagued her. She found my book in a bookstore that was going out of business. She wrote to tell me that my book was the key to not only give her hope, but to show her the way out of that pit. I wrote the book in obedience to God’s call, but He was responsible for the harvest, and part of that was spreading its word to other nations where a young girl was in need, fulfilling the word I had been given years before. So while writing isn’t for wimps, it’s a privilege and an opportunity to positively impact others beyond what we might ever expect. Know your motivation for writing, then stick with it, trusting that it will serve a greater purpose at the right time. 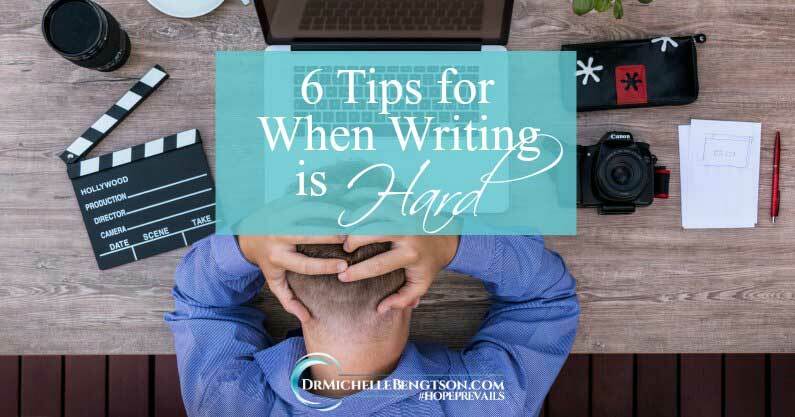 Click Here to Download a Free Printable of 6 Tips for When Writing is Hard! Love the encouragement that when it’s hard that means we are doing something right! These are great encouragements for this Monday morning! Thank you, Michelle, for these beautiful words of encouragement today. They were just what I needed, as I walk forward in obedience to God. Blessings to you! May I be so bold as to suggest a 7th tip? Tim Ross, pastor at Embassy City Church in Irving, TX has said that that “the enemy attacks our pace.” He either wants us to run ahead of God’s direction for us, or to delay or avoid it. Tim Ross’ suggestion is to simply “walk,” noting that we have no record that Jesus ever RAN anywhere. So, I think there is value to “walk your writing,” that is, don’t try to do it all at once, but also don’t put it off. Great advice, pray from His rest. I can especially relate to #5 and #6! Thank you for your encouragement! Great post, Michelle! I especially relate to #s 4 and 6! My life was different when I did not write, it was such a part of me, and God’s gift. I don’t think I ever have writer’s block, sometimes maybe, I have to much to say. I am in agreement with Tim Ross, I know I have run ahead, lagged behind and been delayed. Walk your writing, love it, thanks, Dr. B.
I really like your posting and can relate to #4 and 6. This was so good I had to tweet the article! 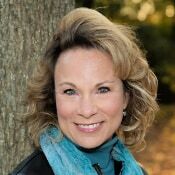 You share a lot of truth and encouragement for the faith-writing journey. Thanks Michelle! Wonderful tips!! 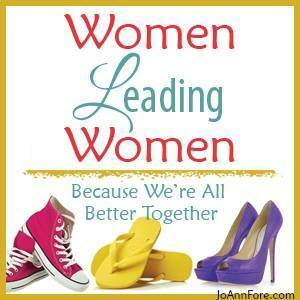 Thank you for the Godly encouragement!! Your suggestions convey a slow, steady focus on the Lord, which is exactly what I need. I love how you remind writers to stick with their own story. And you are living proof of God writing such a unique story. 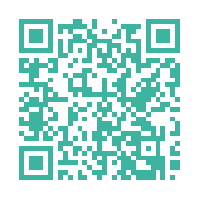 Thanks for your transparency and advice! There are so many writers out there today with really good stuff, it’s so easy to get lost in all the voices and make the wrong assumption that what we say isn’t of value. It’s so very important to learn and believe the last point you made… that we are the sowers and leave the harvest up to God! Thanks! So good! I can relate to all of those and this was a needed encouragement. 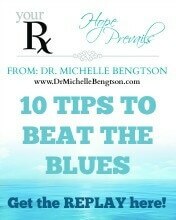 Great things to remember as we sit before that blank screen! It is about so much more than the words or who reads them. It is about our obedience and relationship to God. The rest is the abundance!